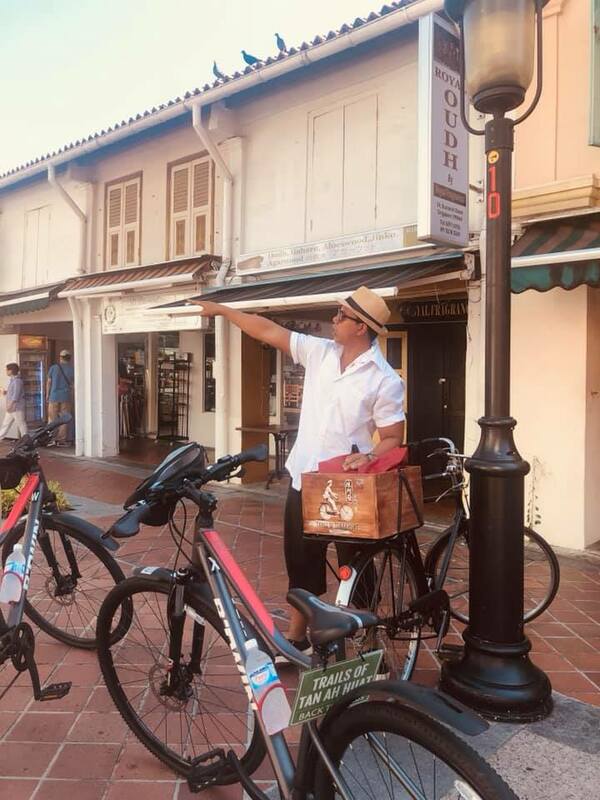 Fancy traveling back in time to experience Singapore in the 1920s while on a bicycle and learn how did Singapore develop into what it is today? 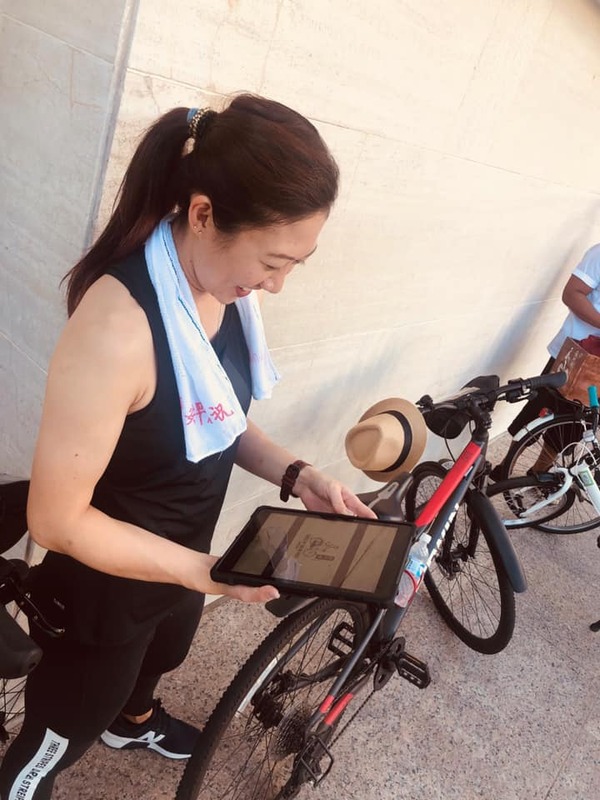 I'm thrilled to be invited to the Trails of Tan Ah Huat, a tour conducted by Let's Go Tour Singapore - An experiential tour agency, most known for their curated bike and e-scooter tours around Singapore. 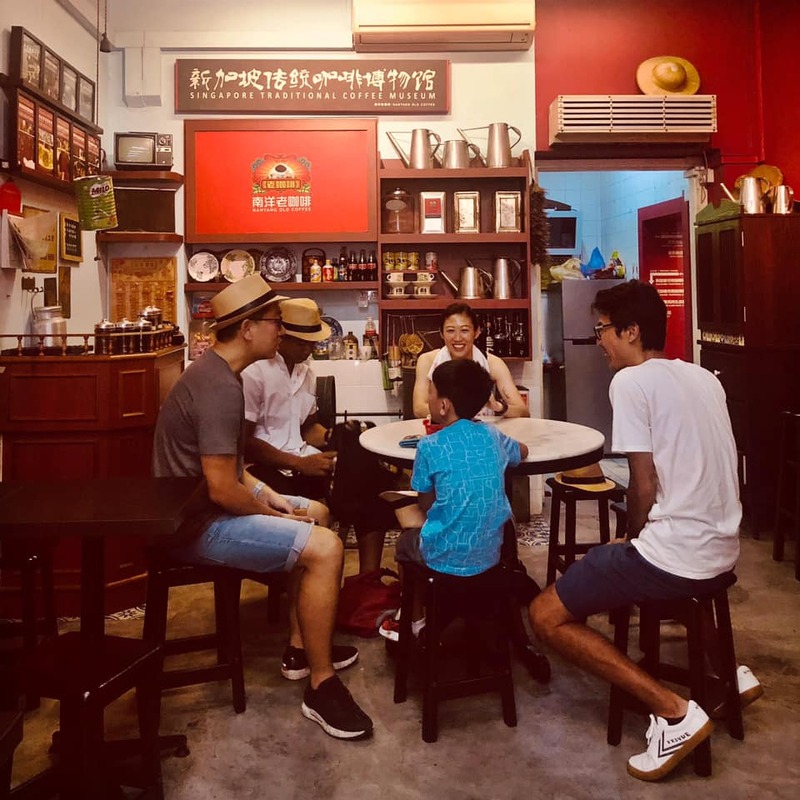 During the tour, the guide morphed into a storyteller to reenact the story of this fictional character by the name of Tan Ah Huat, a coolie turned medicinal oil salesman to recount the story of a typical migrant worker in the 1920s. 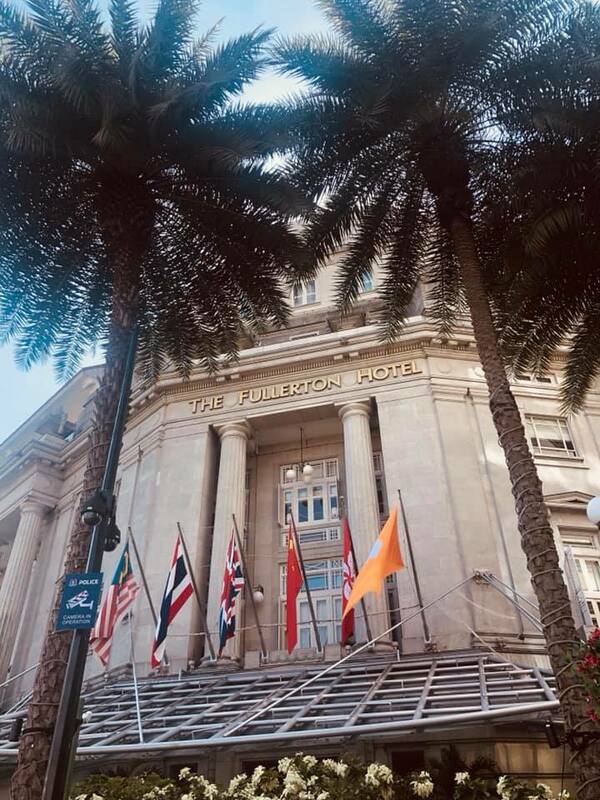 Along with the storyline, we got a glimpse of the history behind the characters like Muhamad Zulfri (Malay Fisherman), Mr. Singh (the famous doorman of Raffles Hotel) and Lim Mei Hua. 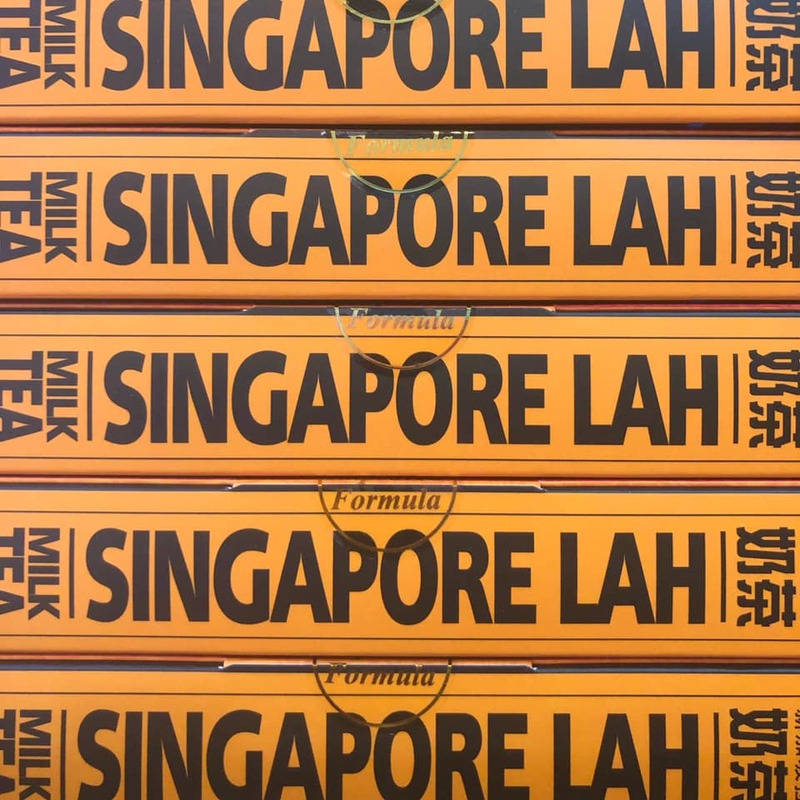 It is through this storytelling approach, the history of Singapore becomes vivid and alive. 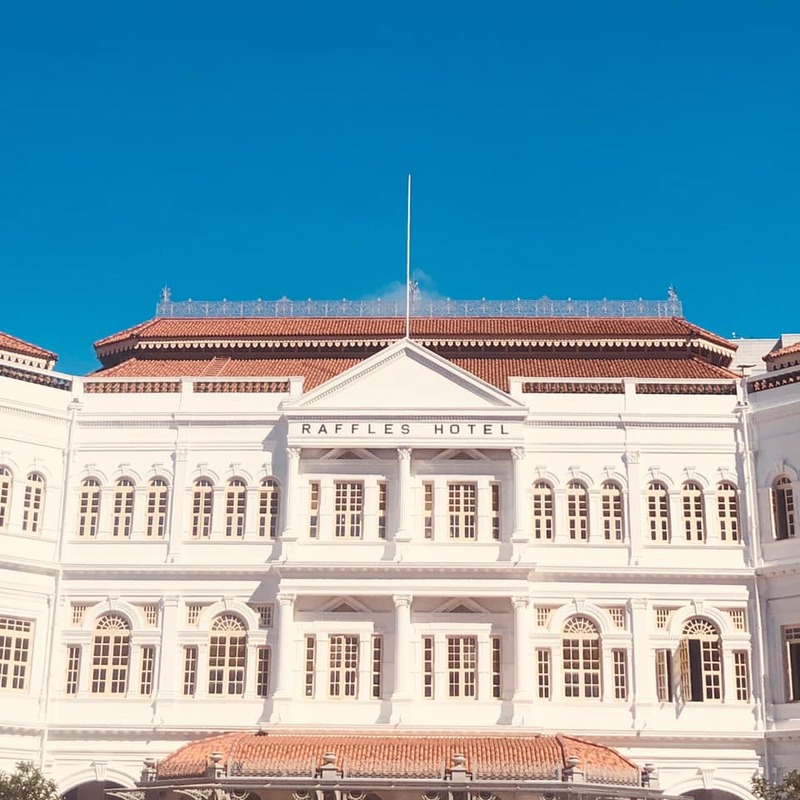 We had a great time checking out the various historical landmarks and heritage sites, our guide shared stories about colonial times Singapore through the lens of Tan Ah Huat. 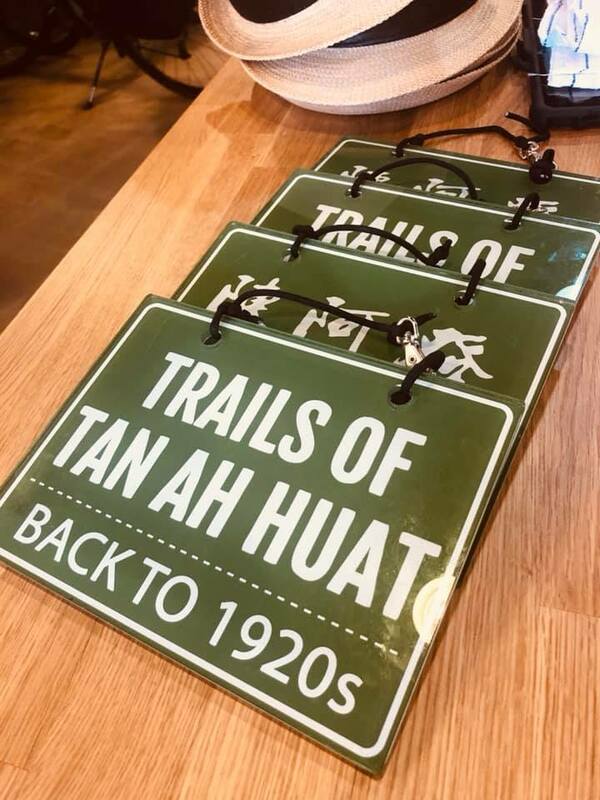 The story of Tan Ah Huat unfolds as we arrive at each location. You'd also learn how the early immigrants engage in their daily life activities. 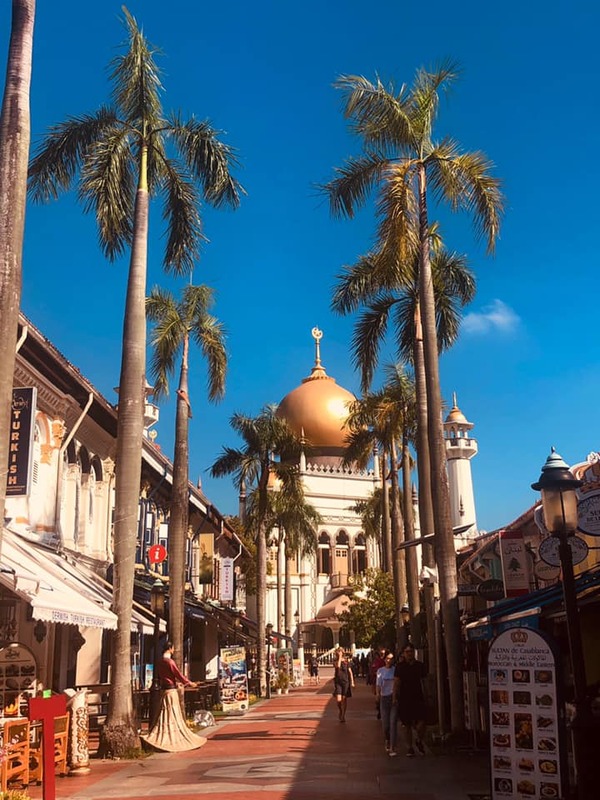 I personally enjoyed the immersive storytelling experience and would 10/10 recommend it to visitors who like to learn more about Singapore in a fun and interesting way! 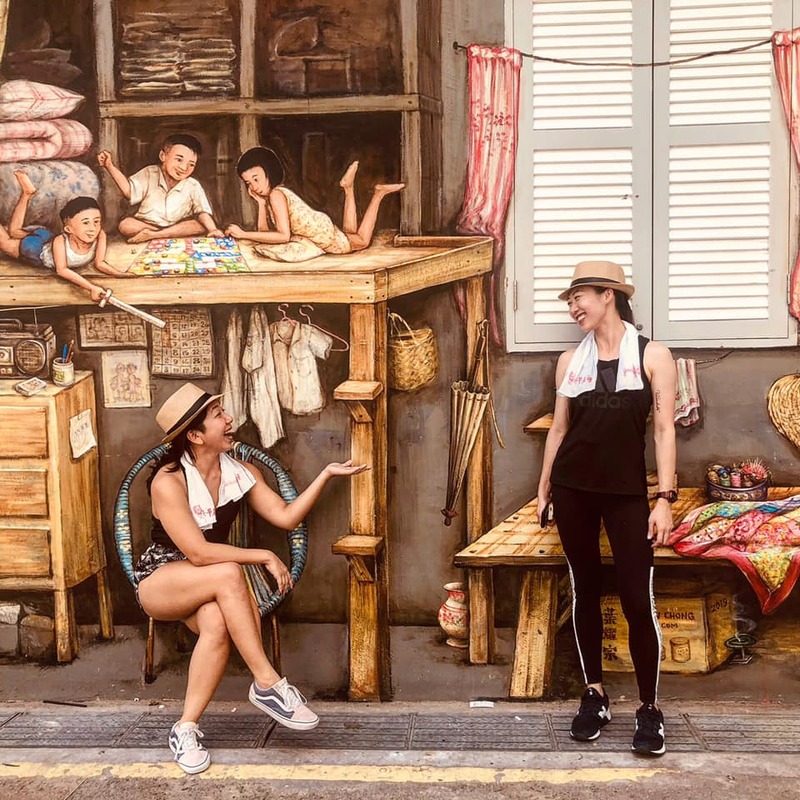 So in line with the SG Passion Made Possible Global Campaign, the Trails of Tan Ah Huat seeks to bring Singapore stories and history to life through a storytelling approach for an immersive experience that visitors will remember deeply. The tour duration is 4 hours and is priced at $99 per pax. Children under the age of 10 get to enjoy a 10% discount. Each visitor will receive a straw hat and a 'Good Morning' towel. Price includes bicycle rental and helmet, a dedicated licensed tour guide/storyteller, bottled water, poncho as well as local refreshments. 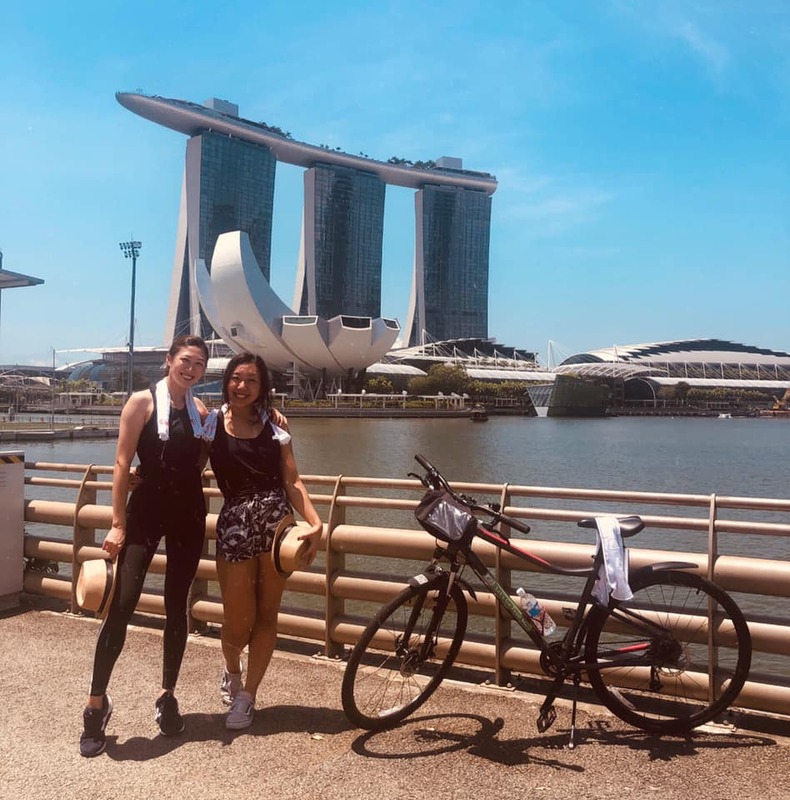 This post is done in collaboration with Let's Go Tour Singapore and ATMC. Thanks for facilitating this media preview!